Single Parenting Care Group offers Single Parents effective parenting strategies, encouragement and insights based on biblical principles as you parent alone. 1. Video Seminars featuring experts with years of experience in helping Single Parents. 2. Small Group Discussion on challenging experiences. 3. A workbook with instructional guidance for personal studying and journaling. 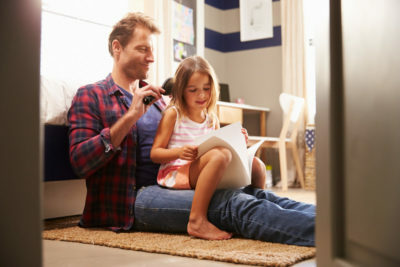 www.singleandparenting.org and connect with a program that has a good location for you. 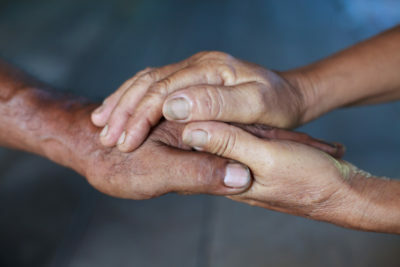 Grief Share is support group for those who have lost a loved one in the past and have never dealt with it and it is for those who have just lost a loved one. It is a place to learn practical information based on biblical teachings when you are faced with confusing and challenging questions as you move toward rebuilding your life after the loss of a loved one. Grief Share Care Program has three distinct elements and runs for 13 weeks. 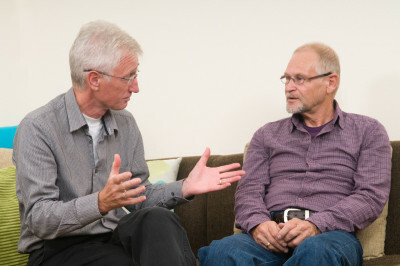 www.griefshare.org and connect with a group that is convenient for you. Divorce Care is a support group for those who are struggling through the pain of a divorce or separation. 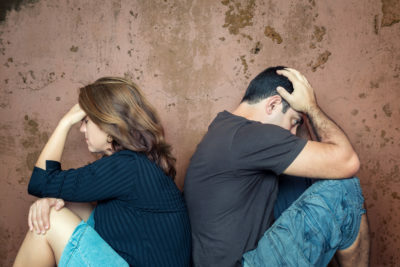 Divorce Care is here to help you get through this difficult time. www.divorcecare.org and connect with a program that has a good location for you. Our Kids Church Ministry follows the AWANA program for children aged three years to Junior High. Join Ms. Sylviane, Mr. Dave, Miss Jenny, Miss Sharon and team for a time of games, scripture memorization, and crafts, all while learning more about God’s word. Our men’s group meets every 1st & 3rd Wednesday of the month from 7:00 -9:00 PM. Join the men for a video teaching followed by group discussion and fellowship. We rely on our men to do odd jobs around the church and do repairs as needed! If you are a handy guy we need you help! Roger Wozney at rwozney@shaw.ca for more information! 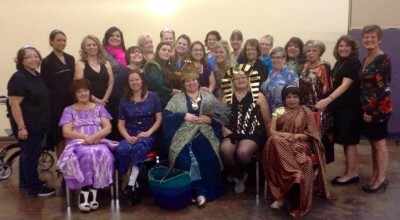 Girlfriends Unlimited (for women 18 and over) usually meets Monday nights every other week, 5:30 – 8:30pm. We have coffee & tea, a light snack, or sometimes a special meal provided, or a Potluck on occasion.We have the pleasure of joining for study from some of the worlds best teachers. We watch a video teaching, make our way through the workbooks ($20), and discuss our homework together. See the calendar for specific dates, times, and topics. We also look forward to our Annual Retreat each Autumn and enjoy meeting together, building our relationship with the Lord and one another. It is our goal to reach out to new Girlfriends every month! Shop for free clothing and small household goods in the Smile Shop and have a bite to eat. 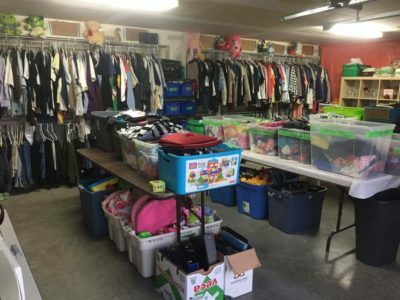 Donations can be dropped off on Tuesdays or Wednesdays at 5:00 – 7:00 and on Saturdays 11:00-1:00 pm.